Gujranwala 2.0 wants to promote technology sector in the city and groom the young generation. 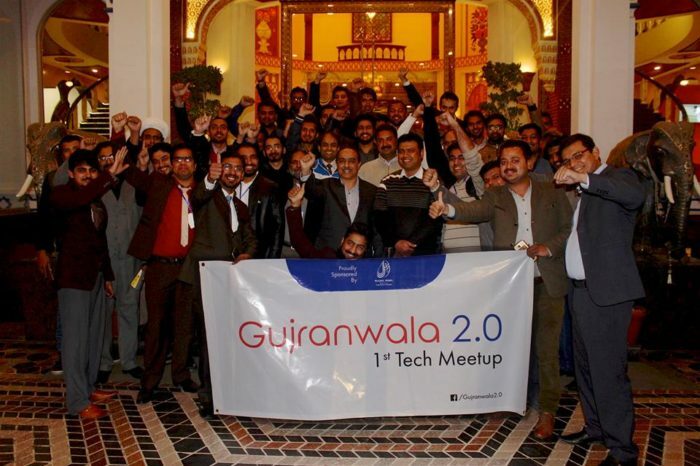 Its not been so long, when Gujranwala 2.0 started with different grand tech events in the city, like Gujranwala’s IT Expo, Meetup of IT sector of Gujranwala by inviting all freelancers, IT experts and students etc. 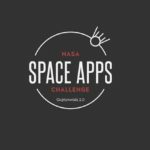 To boost the IT industry in the city, Gujranwala 2.0 is now organizing the NASA Space Apps Challenge 2017. 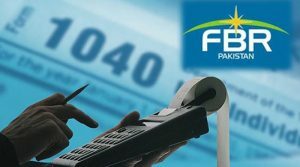 The event is set to be held in GIFT University, Gujranwala from 28-30 April, 2017. They are organizing the event with the collaboration of GIFT university Gujranwala and Tech Pakistan. NASA Space Apps Challenge is a global event, which is held worldwide every year in more than 164 cities from around the world to bring together the programmers, technology experts, designers, scientists and students willing to learn more and contribute to making the world a better place by sharing their ideas and solving real world problems. In this 48-hour event prizes will be given out as well. The first prize being Rs. 100,000, followed by Rs. 75,000 and Rs. 50,000 for second and third positions respectively. Participatory certificates will also be awarded to the participants by NASA. 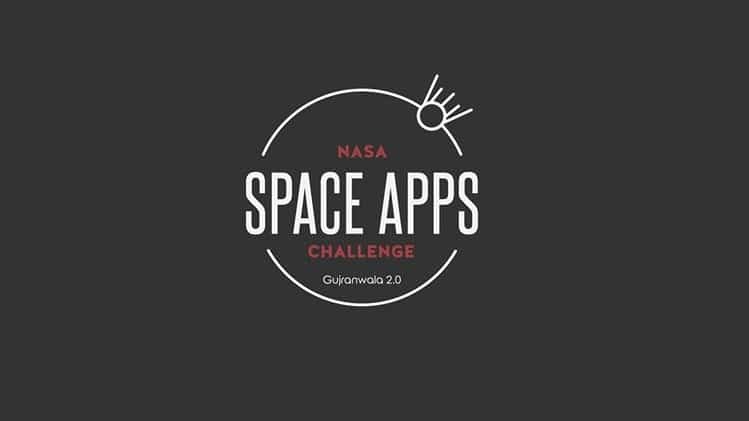 If you’re willing to participate in the NASA Space Apps Challenge 2017, which is to be held from April 28-30, 2017 in GIFT University, Gujranwala, you need to register your team and fill in the form (following given the form link). The quota for the teams is very limited and they will welcome on first come first serve basis. 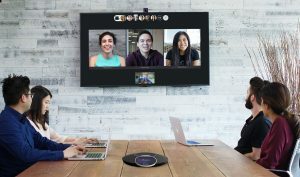 We will be informed by call or email if your team is selected to take part in the event. To watch the event as the audience, You also need to fill the form(link is given below) as soon as possible. Limited space is available and once you are chosen, you will get full schedule of the event from the organizers. 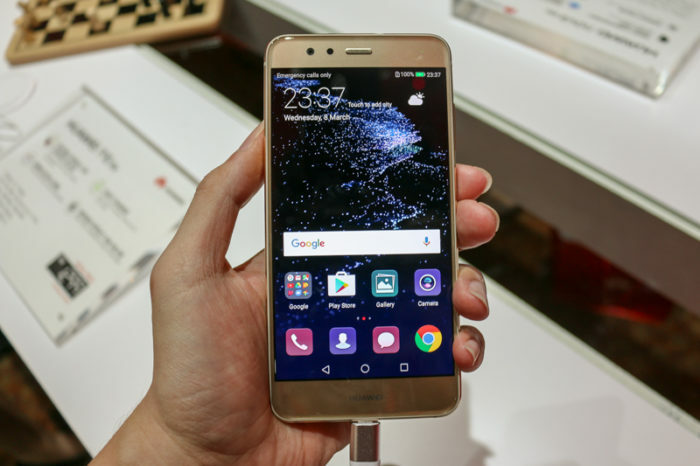 Note that you can only participate as audience on the final day of the event. Gujranwala 2.0 has yet again embarked on a journey to organize this world-class event in the country.